Om Gang Ganapatye Namah means the devotee bows/ offers salutations to the Lord of the World. This mantra removes all evil and obstacles that prevent you from reaching your goals. 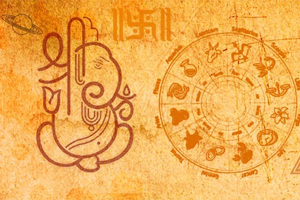 This is the mul mantra of Lord Ganesh (also called Ganapathi, Vinayaka, Vigneshwar). 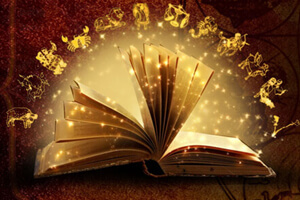 This mantra is said to have the power to remove all evil and obstacles. This mantra was first mentioned in Ganapati Atharvarshisha. Ganapati Atharvarshisha is said to have been written by Atharva Rishi after he had the darshan of Ganapti. Chant this mantra 108 times daily on a rosary of Rudraksha beads. 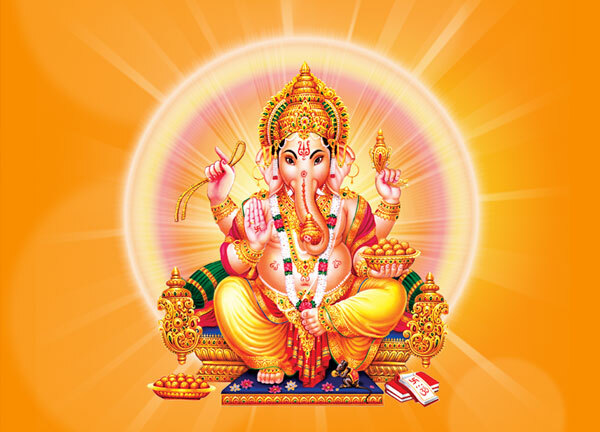 Ganesh Mantra should be chanted before doing the Puja of any God. Wear clean clothes while chanting Ganpati Mantra. Ganesh Chaturthi, and Diwali are considered best Muhurats for chanting Ganapati Mantra. Laddus should be offered to Lord Ganesha while chanting Ganapati Mantra.